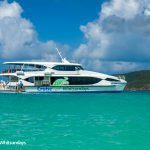 Explore some of the more remote beautiful bays, islands and beaches and see the very best of the Whitsundays National Park on this fully guided half day cruise. 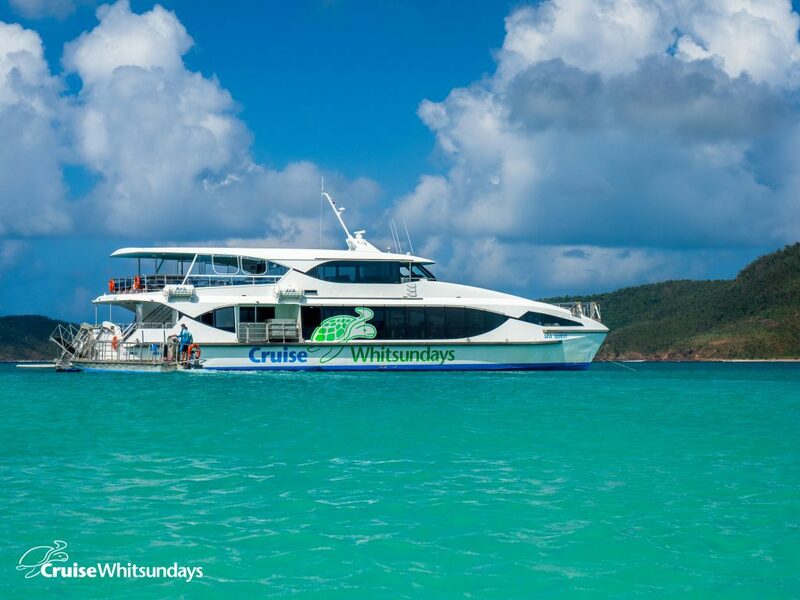 Cruise via Daydream Island to our first wilderness area, beautiful Cid Harbour with calm waters, beautiful coastline and soaring peaks. 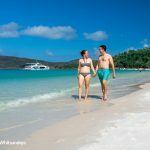 These waters are home to an amazing array of wildlife – turtles, sea eagles and you may even see the strange elusive dugong. 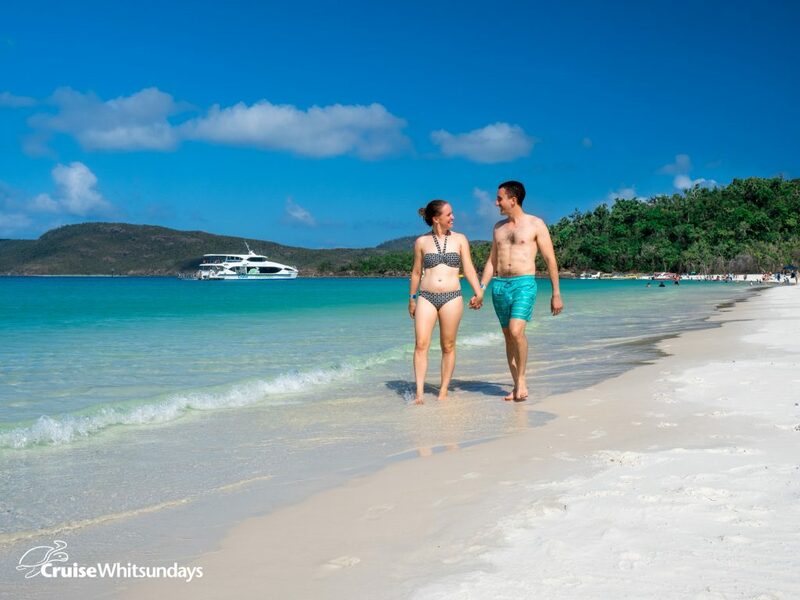 Then on to Whitehaven Beach, a definite “must-see” with its crystal clear aqua waters and pristine white silica sand. 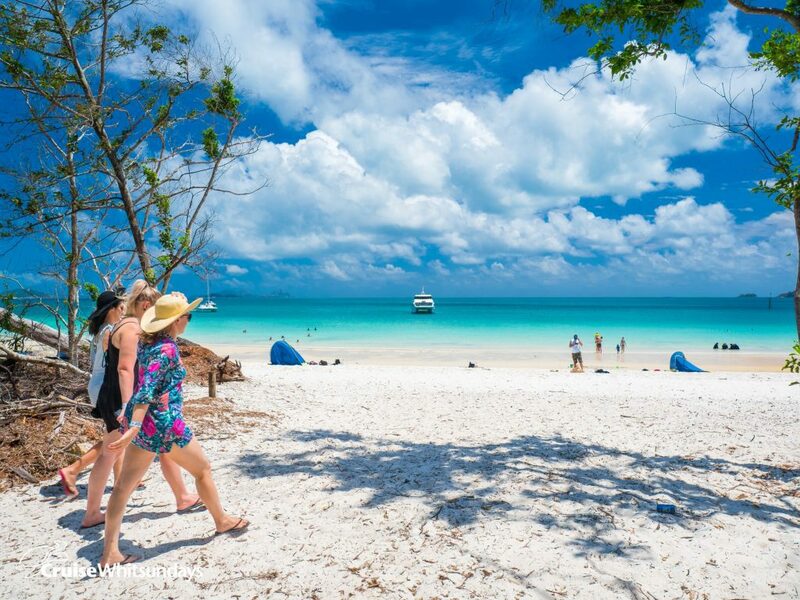 Wander along the beach to your own secluded stretch, laze on the beach or cool off in the azure waters. Your day cruise vessel has expansive seating areas inside and out. Your friendly skipper will provide an informative commentary on the history and natural wonders of the area. 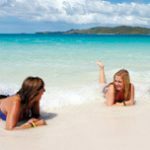 Sit back, breathe in the sea air, sip a wine or beer and marvel at the 74 Island Wonders of the Whitsundays. Magnums Online Price $115 pp - Adult / $103.50 pp - Senior/Youth (15 - 17 years) / $45 pp - Child (4-14 years) / $288.00 Per Family (2A 2C) $14.50 Return Transfers per Adult / $7.50 Return Transfers per Child from your accommodation. 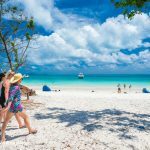 1.5% Credit Card Surcharge Applies (more info...).